Comments Off on Bruins in OT!! 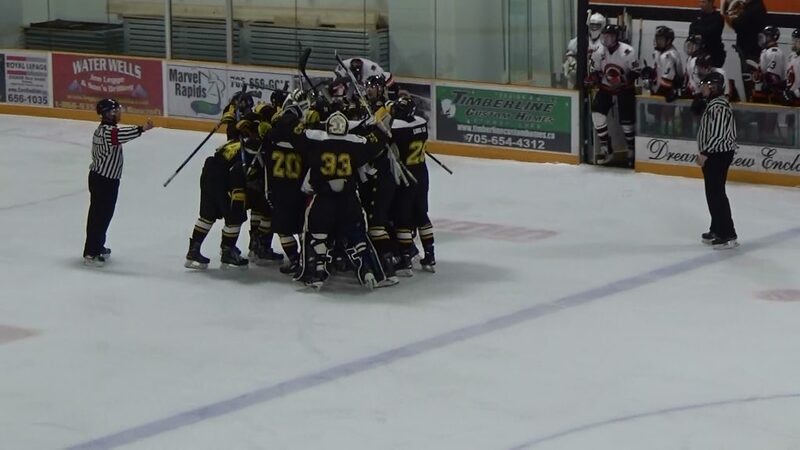 The Uxbridge Bruins extended their recent unbeaten run to 10 games on Saturday night, winning 3-2 in overtime against the North Kawartha Knights, in Apsley. Cole Bremner scored the game winning goal, assisted by Jackson Savery, with 41 seconds remaining in the extra frame. Ryan McConkey turned aside 31 shots in net for Uxbridge. Bruins back in the Bear Den Friday February 1st against Port Perry Mojacks.